We know you’d rather be on the beach somewhere sipping Mai Tais, but sometimes it’s just as fun to check out that nearby city you’ve been meaning to visit for… a while. Just because you can’t make it to that Caribbean paradise doesn’t mean you can’t get a little vacation action. And we’re here to help! Check out these five places you can explore ASAP, and feel just a little bit closer to that summer escape you needed. Bread Pudding and Cupcake Pancakes? Need. Be sure to head over to this Wrigleyville gem for an unforgettable breakfast or brunch. It might not be great for that beach bod, but it’ll have your tastebuds doing backflips at first bite. 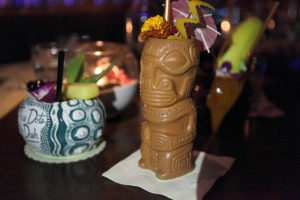 Buying a ticket to Polynesia can be expensive these days, so take the El to this world class bar. You’ll get the tropical feel for the price of a few drinks, and we’re sure the people watching will be as good (if not better) than the beach. The perfect vacation blends that adult flare (psst, we mean alcohol) with childhood revelry. 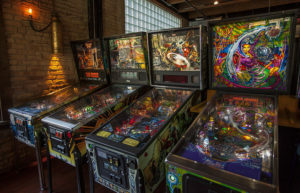 At Beercade you can make a drinking game out of that pinball game you loved as a kid. And don’t worry about tokens. The number of beers you drink are the only tokens you’ll need. If you’re in Chicago, you’ve gotta pretend to be Al Capone at least once. Check out this classic Speakeasy for a taste of the Prohibition Era. Just make sure to leave your casual clothes at home and dress the part. 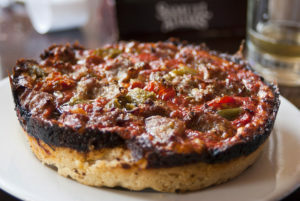 How can you vacation in the Windy City without a big, tasty bite of the city’s most iconic dish? This spot has got it all. Seriously. A carousel, a funhouse maze, museums, and even a theatre. 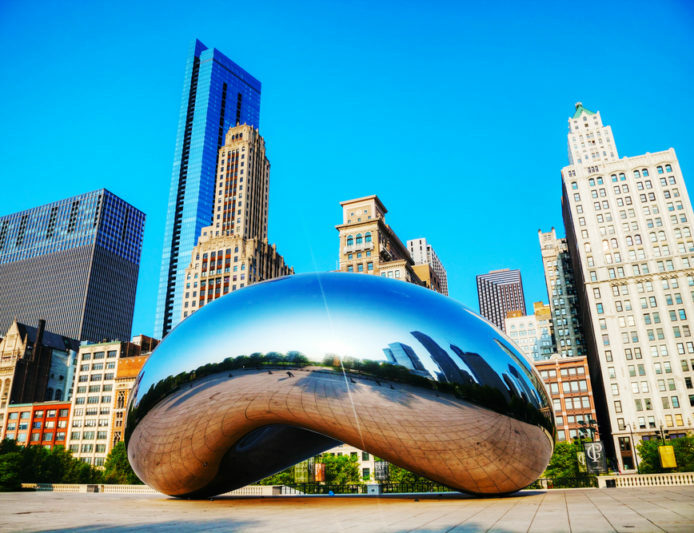 A number of awesome sight-seeing tours leave from the famed pier, including wine tasting, architecture, and comedy. Could you ask for anything more? It’s also home to Margaritaville Chicago! Wins all around.